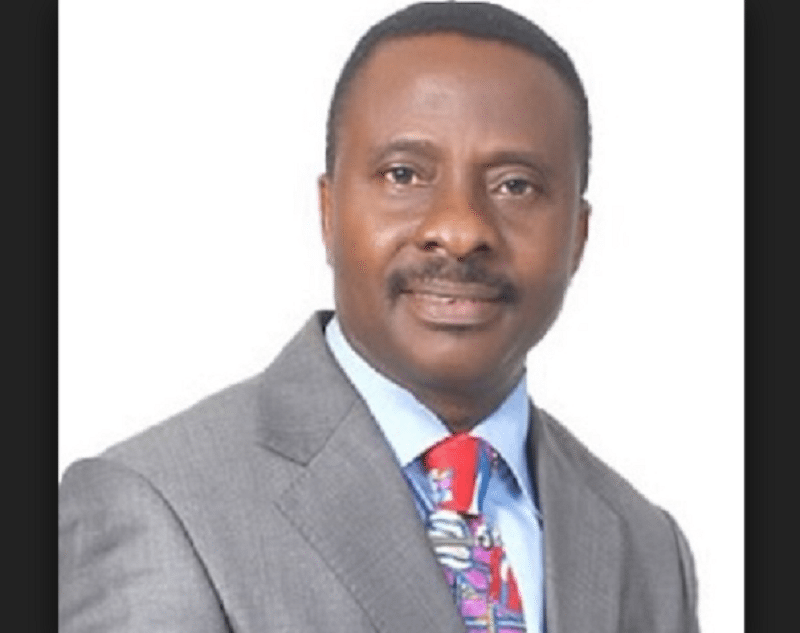 Christian Association of Nigeria (CAN) has recapitulated its call on Nigerians not to relent in their prayers for the leaders and peace of the country. Rev. Dickson Dangana, a representative of the association, conveyed the message at an Extraordinary Summit of Leaders and Elders of Nigeria Forum in Abuja. Dangana, however, encouraged Nigerians to keep praying for the country. “Above all thing, prayers without action is dead and faith without work is dead. Whatever decision taken by the leaders to end the killings and destruction of property should be taken into consideration by the government,” he said. He calls on the Federal Government to urgently address the security challenges facing the nation. According to him, lack of security in the Internally Displaced Persons (IDPs) camps, the yet to return Chibok girls, Benue and Plateau states killings are still unresolved. “all of these have not been resolved and needed urgent intervention of the security agencies,” he said. He said CAN had earlier urged president Muhammadu Buhari to re-organize his security team and architecture. According to him, Mr. President should not be satisfied with the security agencies’ poor performance and the attendant problems that led to the avoidable loss of lives and property. Also, Mr. Yusuf Shehu, who represented the Jama’atu Nasril Islam (JNI), expressed the need for followers of the two religions, Christianity and Islam, to be equipped with necessary information toward unity and avoid division. According to him, since religion is a personal thing, everyone is free to practice the faith he or she believes. “There is the need for us as Nigerians to change our attitudes of how we see others that are not in the same faith with us as outcasts, we are all one family under God. “What every Nigerian requires is the fear of God. “Whoever kills a person unjustly, it is as though he has killed all mankind. And whoever saves a life, it is as though he had saved all mankind,” he opined.